Doubling maximum fines for firms who botch roadworks to £100,000 has won approval in a public consultation. The overwhelming support for higher penalties is likely to encourage ministers to introduce legislation to bring them into force. It follows several telecommunications firms being hit with the current maximum £50,000 fine for major roadworks failings. Transport minister Humza Yousaf told The Scotsman last year he wanted to “embolden” the post of Scottish Road Works Commissioner, who dishes out fines to utility and other firms for shoddy work. The consultation also proposed giving the commissioner the power to report the most serious offences to the procurator fiscal for criminal prosecution, some of which could go to the High Court. A total of 73 of those responding to the consultation backed the measures, with 11 opposed. Among them, councils, who are responsible for most roads, supported them by 24 to two. Utility firms were split, with eight in favour and seven against, while contractors were nine to one in support. However, some of those who responded called for even higher fines of £250,000. However, others commented that the proposals would create an unhelpful “culture of punishment”. Mr Yousaf said yesterday: “I am committed to ensuring that any changes, including enhanced powers, reflect the views of our road works community and builds on the strong approach already in place. The IAM RoadSmart motoring group welcomed the commissioner’s powers being beefed up. 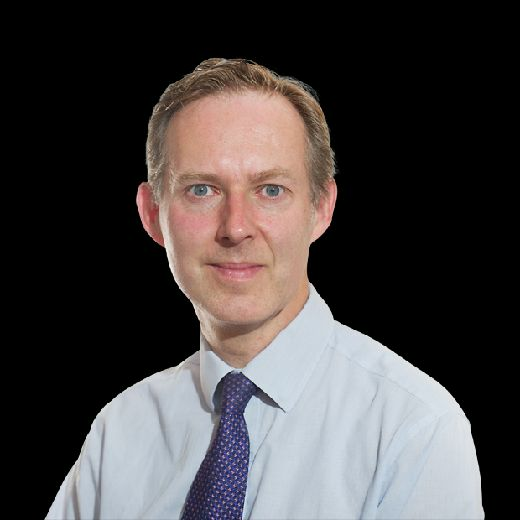 Policy and research director Neil Greig said: “We welcome the increase in fines as this is much more likely to focus the activities of the larger statutory undertakers [firms]. “Ultimately, if poor quality reinstatements cost them more then they are more likely to do something about it. Scottish Labour transport spokesman Colin Smyth said: “Most work is carried out to a high standard, on time. “However, there is nothing more frustrating for motorists than traffic lights on a road before road works have started or after they have finished, works that have gone on way beyond the time they should have been completed or worse still, botched work that leaves the road in a poor condition and needing further repair. 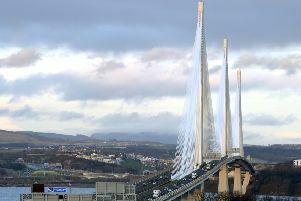 Jamie Greene, transport spokesman for the Scottish Conservatives, said: “Companies carrying out roadworks have a duty to ensure they do so within our legal framework. “Fines are an important part of enforcing compliance but they should be only used when appropriate and after proper consideration. The Scottish Government should consider how to best use the revenue raised to deliver better transport services, such as pothole and road repair.